«Let us go to the crisis, or the crisis will come to us». 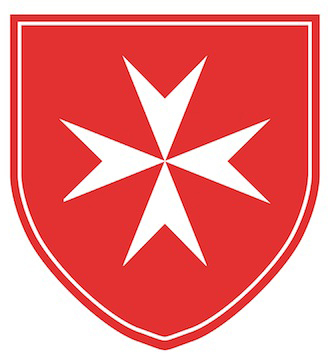 Following the motto of our past Federal Council, Adolf Ogi, the Swiss Order of Malta has been collecting relief goods since 1994, first as a section of the Hospitaller Service, and since 2013 as the foundation „Aide et Assistance“, second hand materials (such as hospital beds, school desks and chairs, blankets, clothing, bicycles etc.). It organizes the relevant transport to countries in need. Few of us understand that crises have consequences for us all. We make it our aim to ensure that the goods reach their destination and go directly to help those who most need the support.